Special occasions deserve special locations. 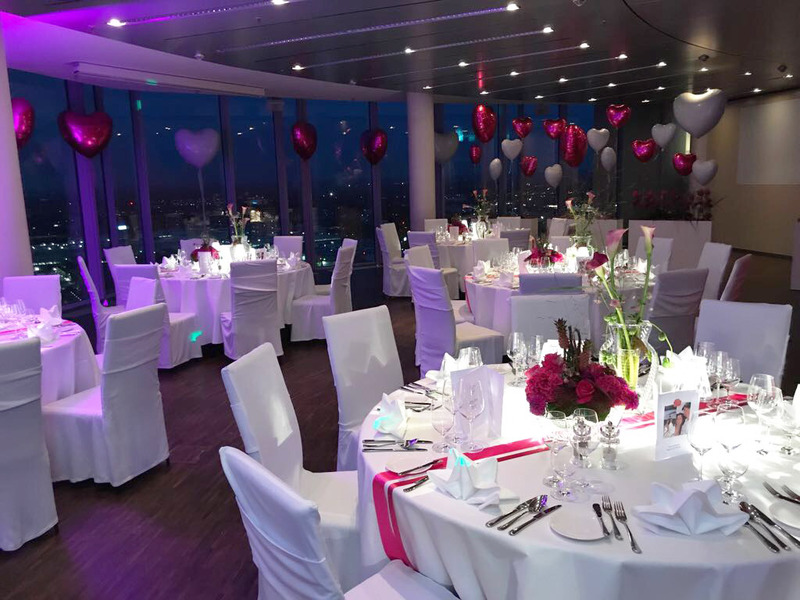 Celebrate your special day with us at KölnSKY. 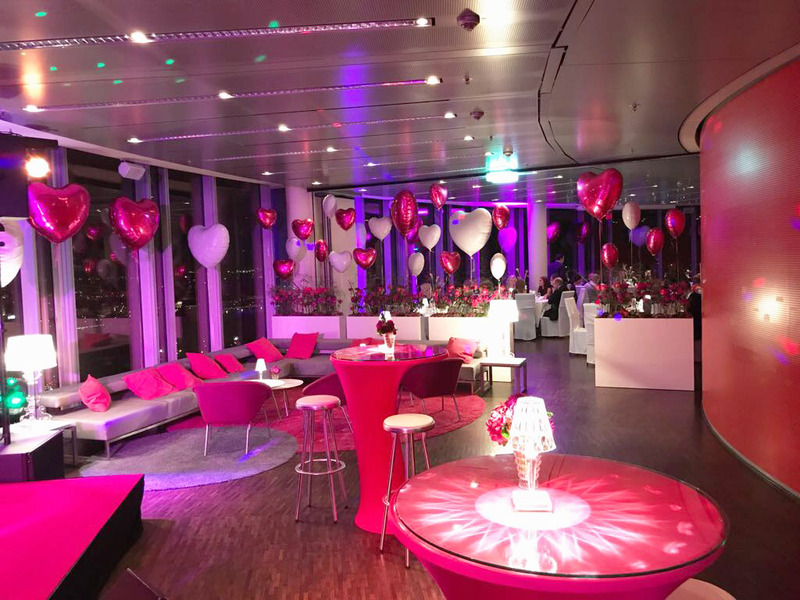 You can celebrate your birthday in style with us at KölnSKY. When it gets dark outside and the bright lights illuminate the city, it gets even cozier inside. 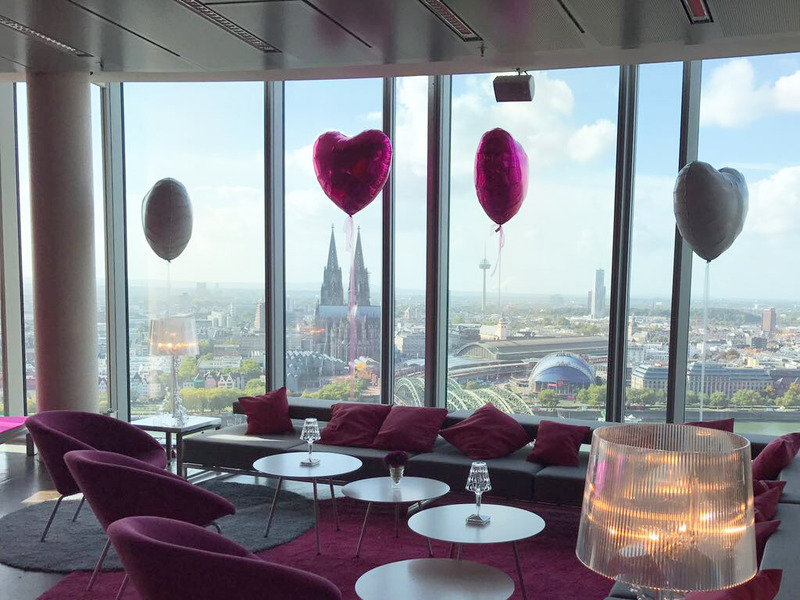 Whether a sit-down dinner, a relaxed party or a wonderful mix of both, there is nowhere better to celebrate then here, in the most beautiful living room in Cologne. Click here and take a look at our suggestions for your birthday. check your preferred date and send you a non-binding offer.